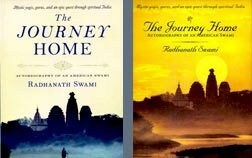 Radhanath Swami – Wonderful Article.Thank You Radhanath Maharaj For Sharing This. 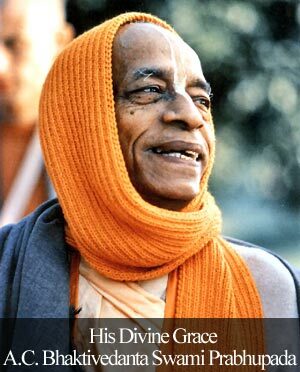 Comment on Pleasing God by pleasing devotees by omkar. Wonderful Article.Thank You Radhanath Maharaj For Sharing This. 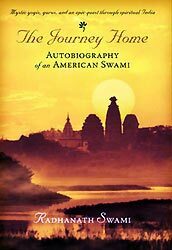 wonderful article.Thank you Radhanath swami for this. wonderful article.thank you radhanath maharaj for sharing. Nice.Thank You Radhanath Maharaj For Sharing.